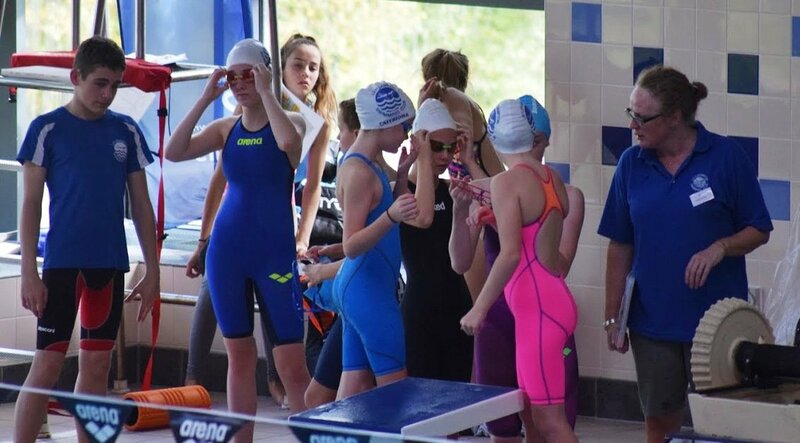 Great work from all our swimmers at the first long course meet of the season last weekend. Almost every swimmer swam long course PBs. Congratulations to Kitty Hogg on achieving her 9th winter county time in her 100 breast. Euan MacLeod won 4 Gold and 3 Silver medals! Will LeMerle won 1 Gold, 1 Bronze. Jessie Brown 2 Silver medals. Stephen Redman 3 Silvers, 1 Bronze. Thank you to all our team managers/coaches.